"Spy" follows the double life of North Korean spies, who are more worried about their living expenses rising than filing spy reports. They then receive their first order from North Korea in over 10 years. While the spies plan their mission, they also concoct a grand scheme for a huge payout. One day, a man known as "Section Chief Kim" (Kim Myung-Min) receives a text message stating "statue of General Lee Soon-Shin. 12 o'clock." Section Chief Kim is a North Korean spy, but makes a living by selling Chinese smuggled viagra pills in South Korea. He is also a father and has a seemingly normal South Korean family. Section Chief Kim" goes out to the statue of General Lee Soon-Shin in downtown Seoul. He waits for someone to appear and the man that appears is his North Korean boss (Yu Hae-Jin). Section Chief Kim is then given a paper bag with cash and the order to kill a man. His target turns out to be a former high-level North Korean government official who is now living in protective custody in South Korea. Meanwhile, Section Chief Kim gathers his three fellow North Korean spies to implement their mission. 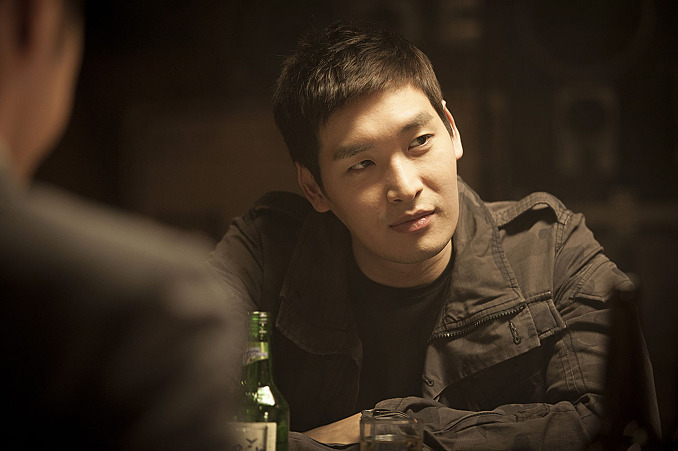 His team consists of "Assistant Manager Kang" (Yum Jung-Ah) - a single mother and real estate office manager, "Advisor Yoon" (Byun Hee-Bong) - a retired senior citizen who specializes in forged ID's and "Assistant Manager Woo" (Jung Gyu-Woon) - a farmer who specializes in computer hacking. All four of the North Korean spies are more worried about their daily lives in South Korea and don't want any part of the assassination attempt, but they have no choice. While doing reconnaissance, Section Chief Kim enters the residence of their target as a cable repairman. He walks throughout the heavily guarded estate and secretly films the layout of the home. He also notices a large safe in one of the rooms. Later, when Section Chief Kim meets his fellow spies, Kim devises a secondary plan to steal the money in the safe, while they also carry out their assassination attempt. Meanwhile, the NIS are hot on the trails of Section Chief Kim and his team. Filming began April 6, 2012 and finished July 12, 2012. The last scene filmed involved the results of a double operation by the spies. 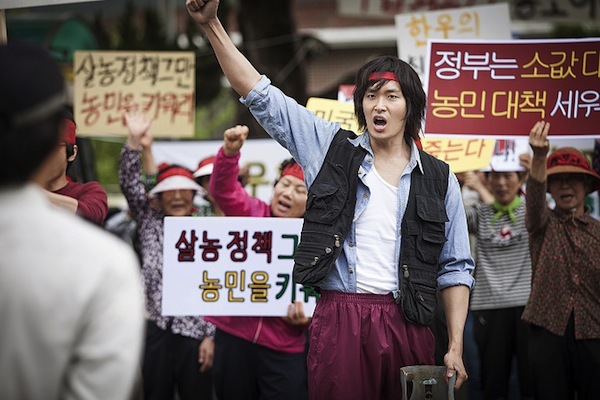 Filming for the last scene took place on the streets of Pyeongchang Neighborhood in Seoul, South Korea. Ki Sep 20 2012 9:00 am Watched this film today as well. The movie overall comes off a bit schizo with the first half being light comedy-action and second half violent action film. The first half's comedy stuff felt really mediocre - can't help comparing it to "The Thieves" which always had this electric feel, while "Spy" just meandered. Second half's straight action film pacing at least had me interested. I liked Yu Hae-Jin's performance, but didn't care for the rest. 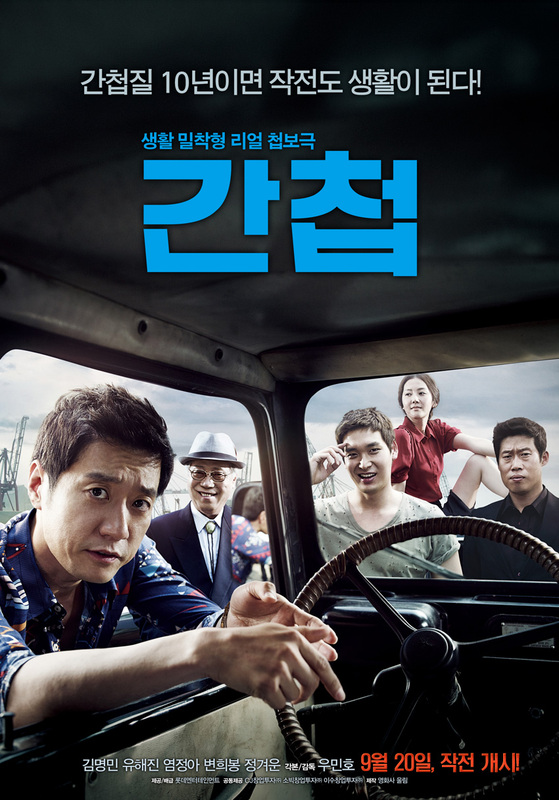 I don't think anybody in Korea can compare to Kim Myung-Min in terms of overacting - really noticeable in a handful of scenes (especially his drunk scene in the restaurant and his face off with Yu Hae-Jin on the highway). Most positive thing I can say about SPY is that not many will hate the film. With that said, hard to like a film when you find very little appeal in the four lead performers and schizo films in general feel "cheap" compared to well done singular genre films (e.g. "The Thieves" vs. "Spy")..
Dolphina Sep 20 2012 7:22 am Today, I saw this movie. I would like to say that it was good and that I enjoyed it. But the truth is, the movie was not too good. It had only two funny scenes...one when the man was showing his son how to hold the bat, and the other when the youngest agent was with his cows. The movie seemed confusing to me and had a lot of unnecessary violence.